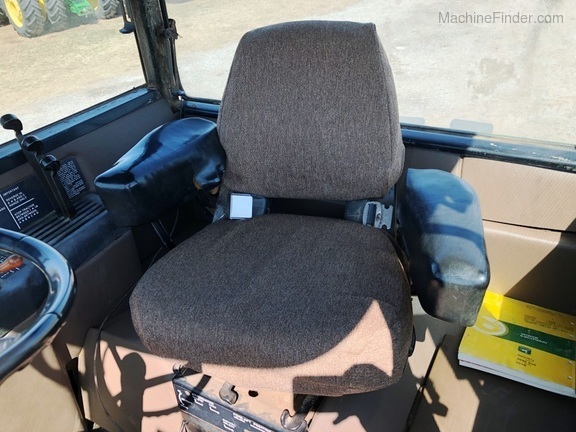 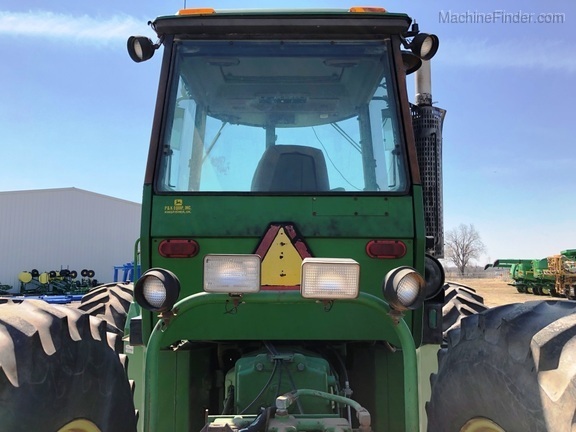 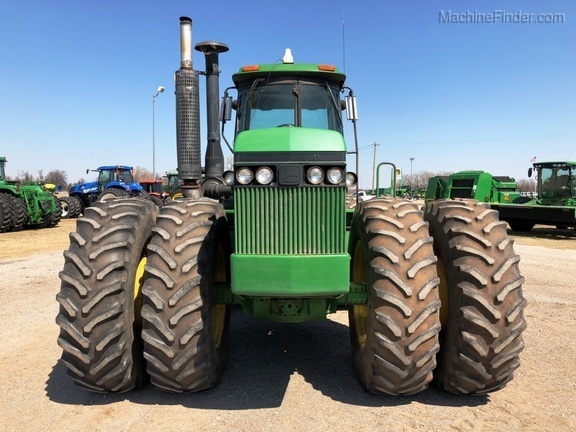 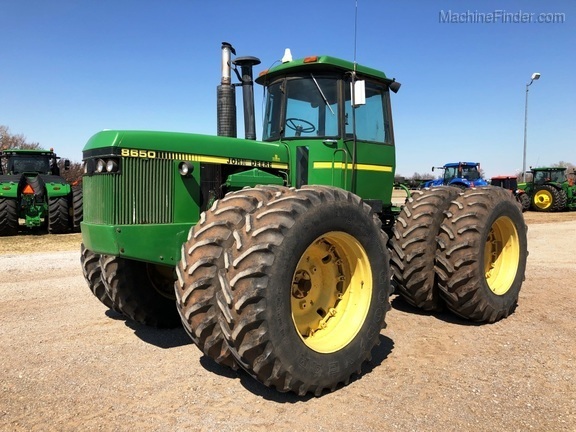 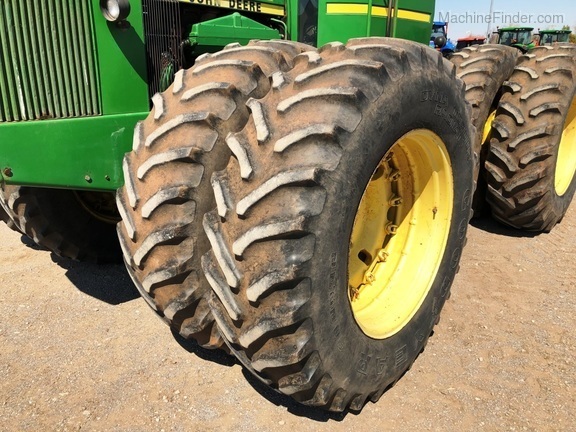 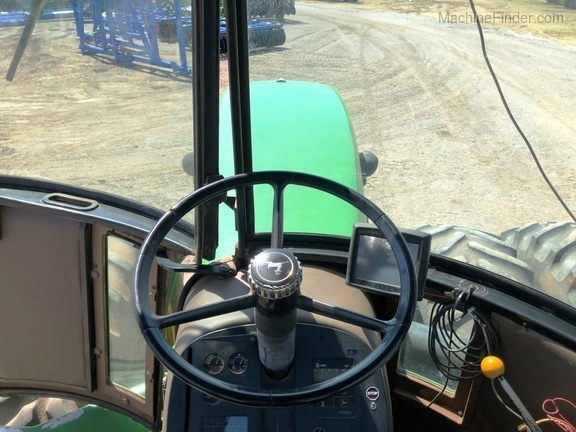 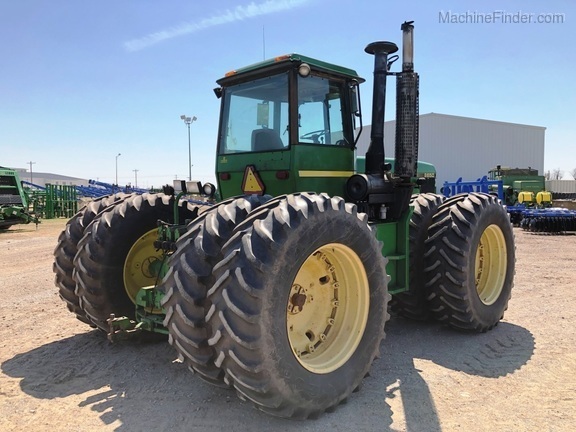 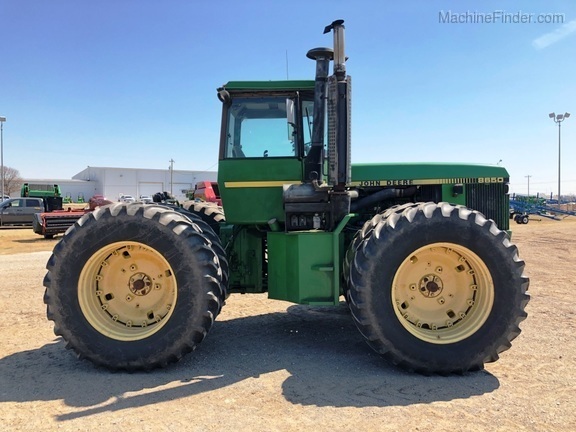 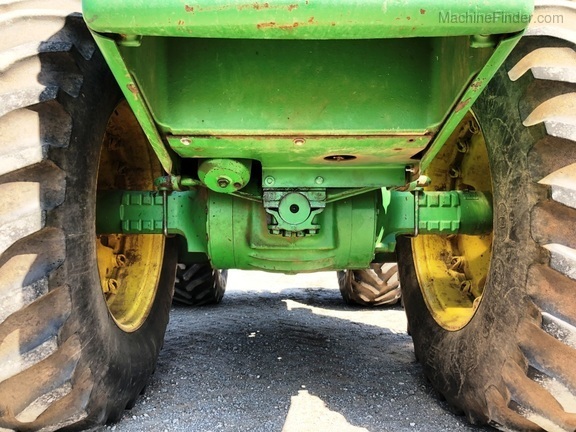 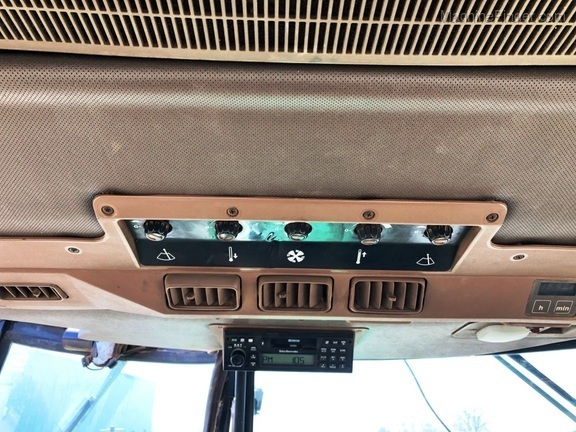 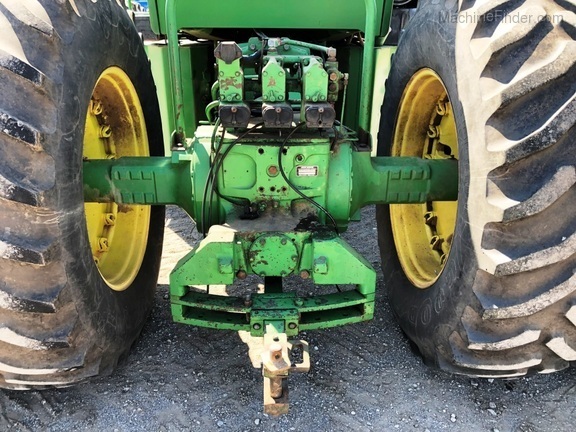 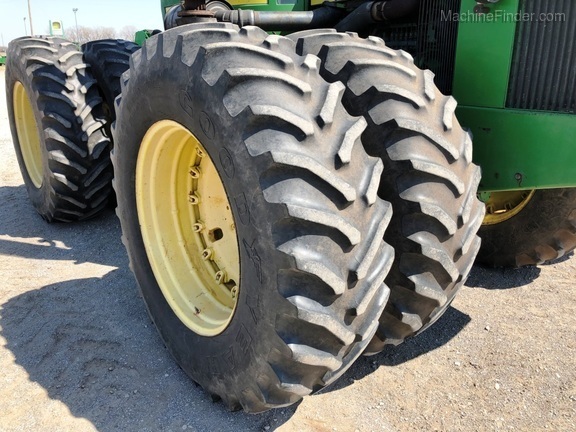 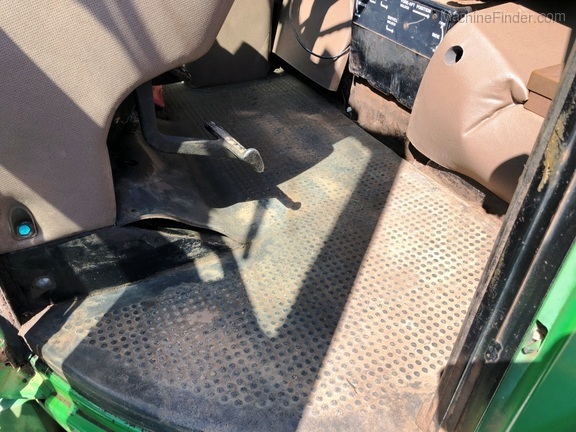 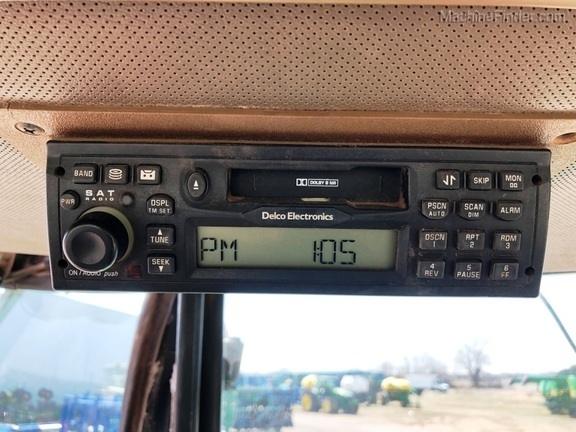 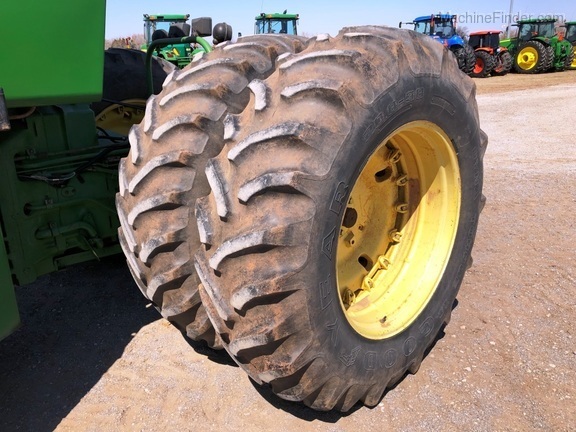 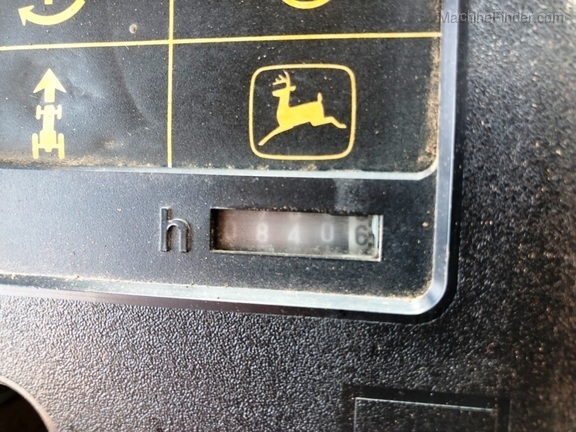 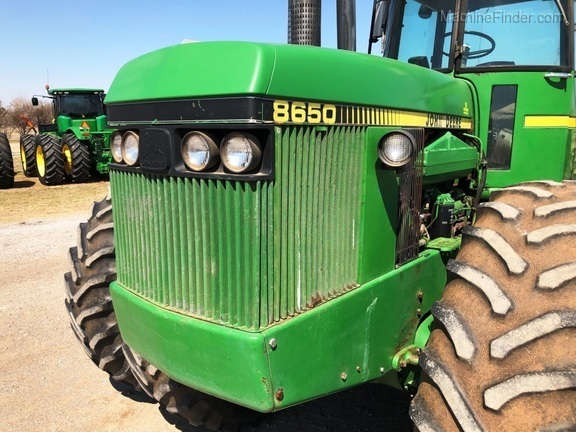 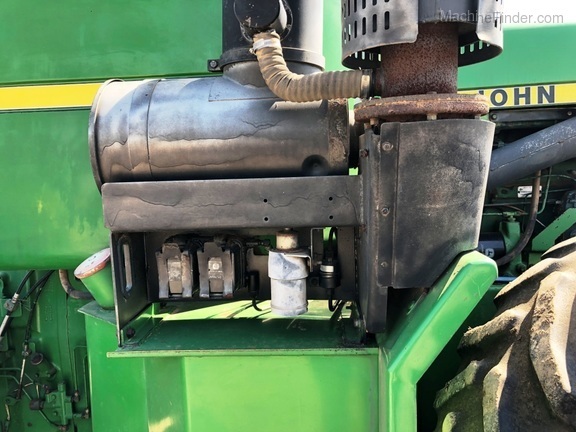 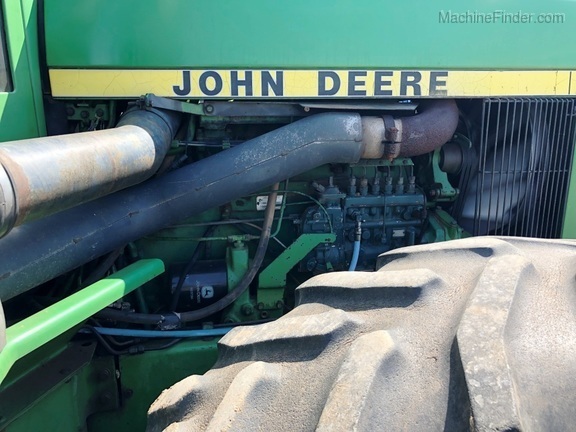 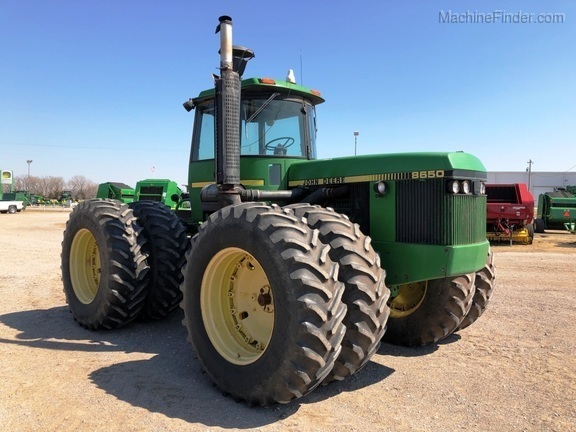 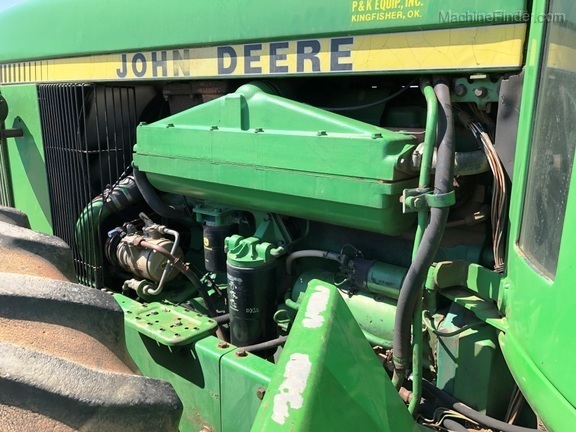 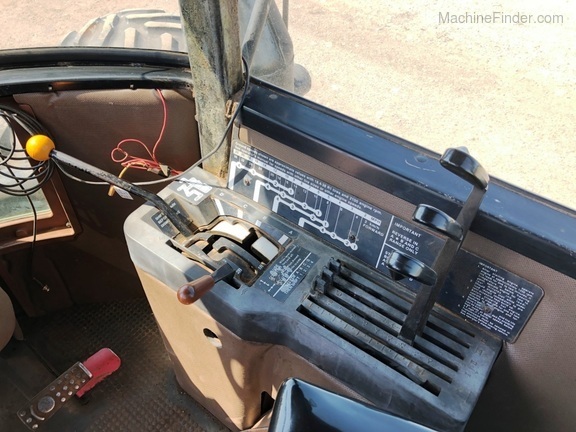 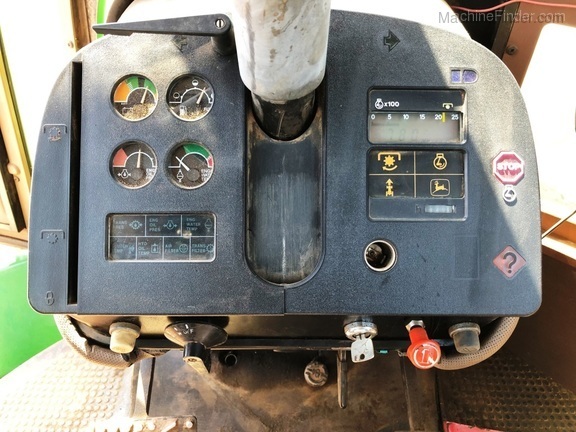 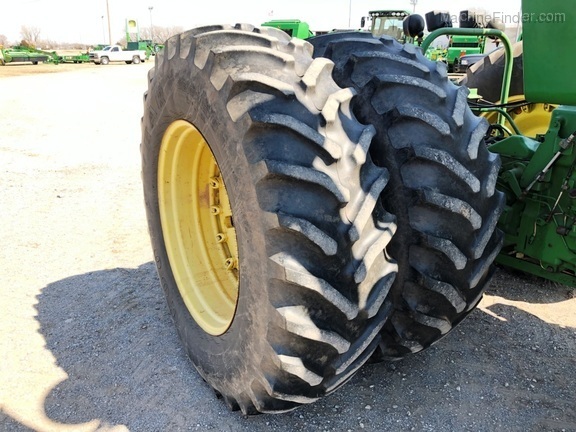 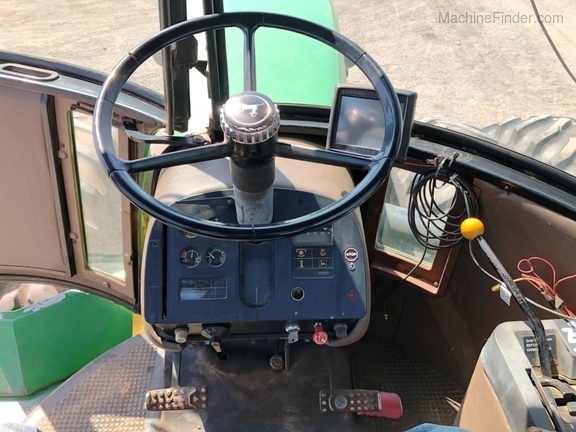 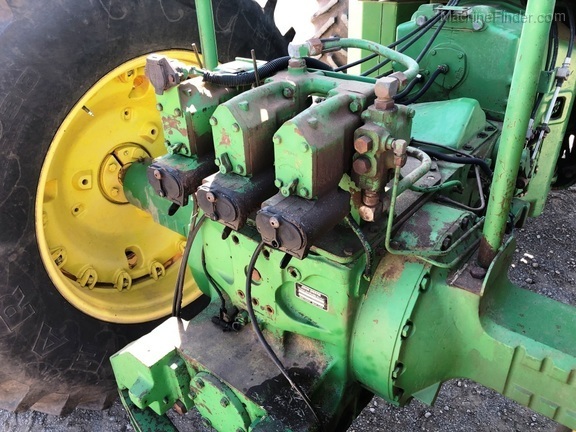 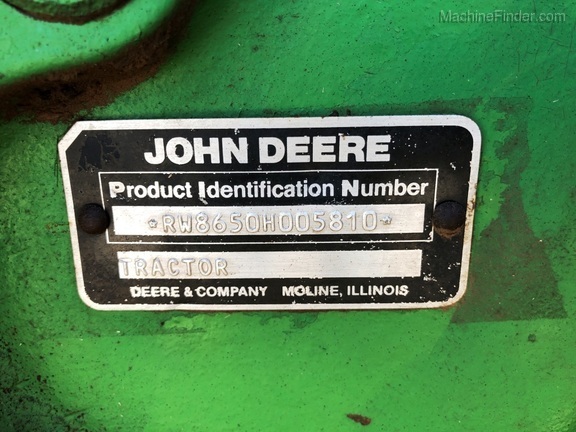 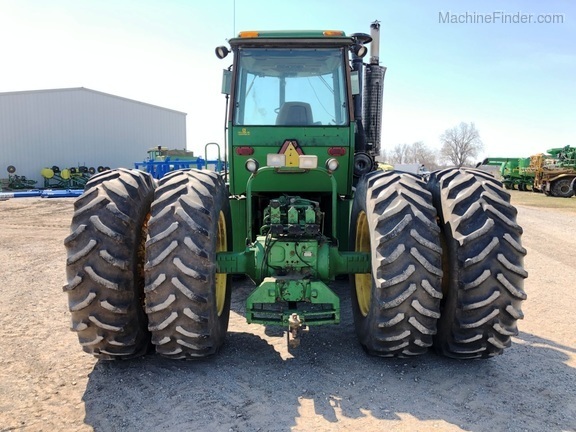 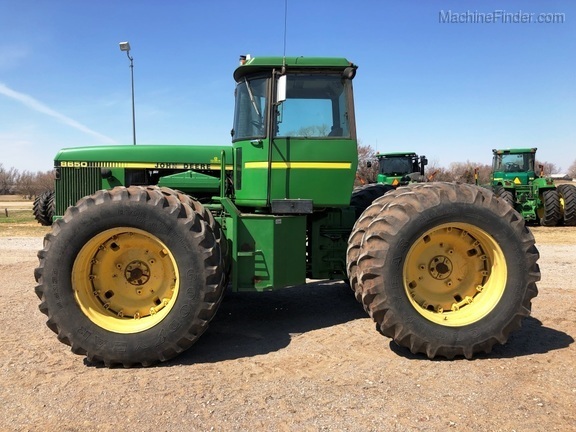 1984 John Deere 8650 tractor. 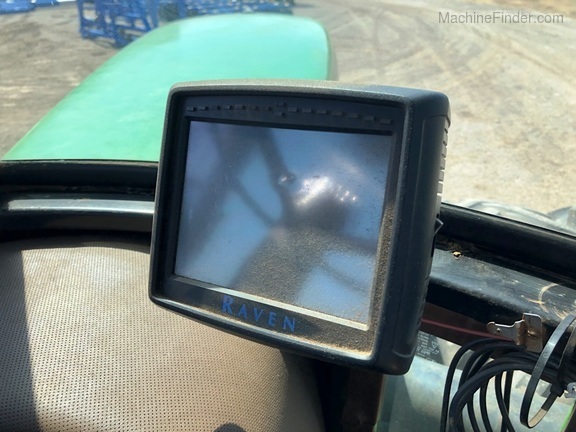 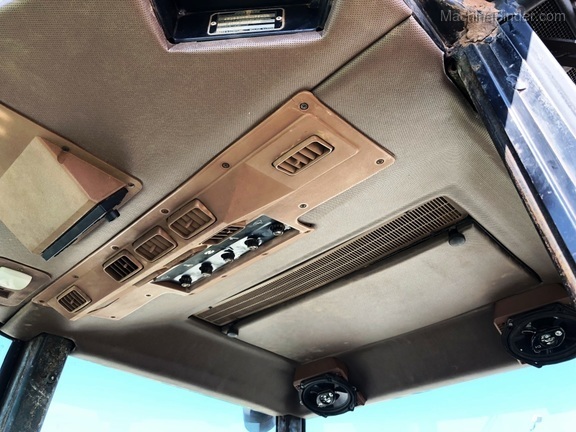 (3)-SCV's, differential lock, 16 Speed Quad Range transmission, Raven guidance. 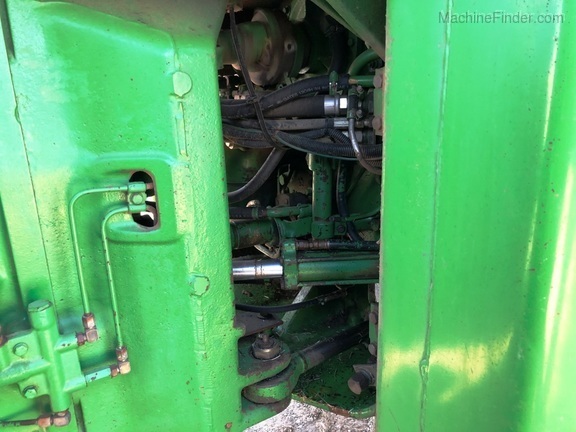 Engine overhaul on 6/15/2011 with documentation. 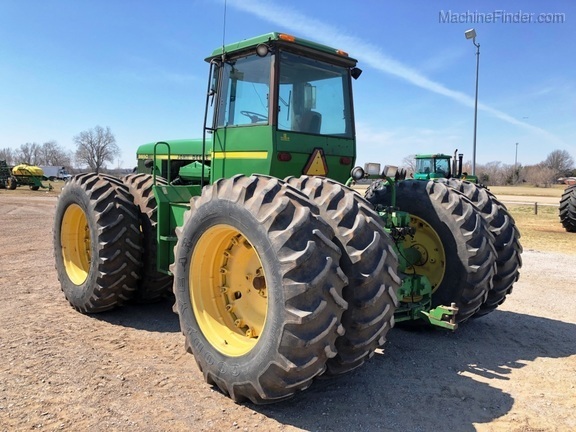 Nice older tractor.